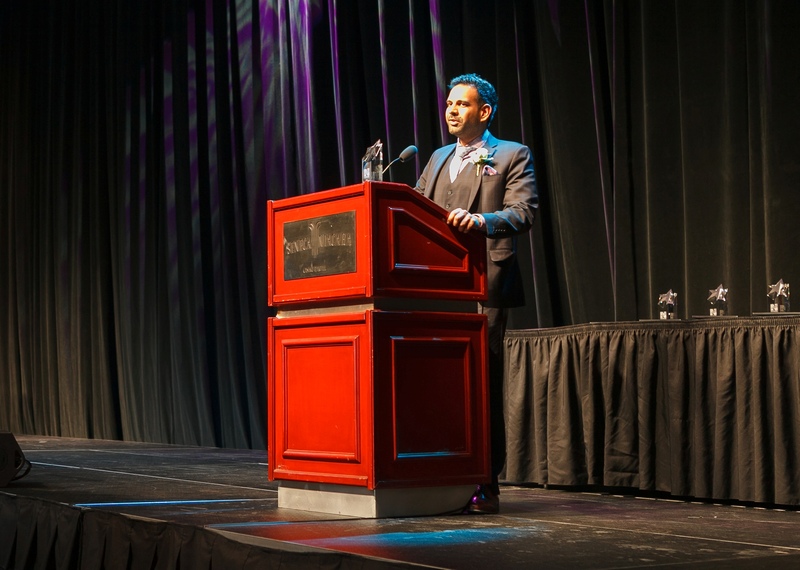 You can find Faisal Merani in the headlines with words like redevelopment and hope. He was born and raised in Niagara Falls, Ontario. He attended local schools his entire life while learning the family business in the hotel indsutry. 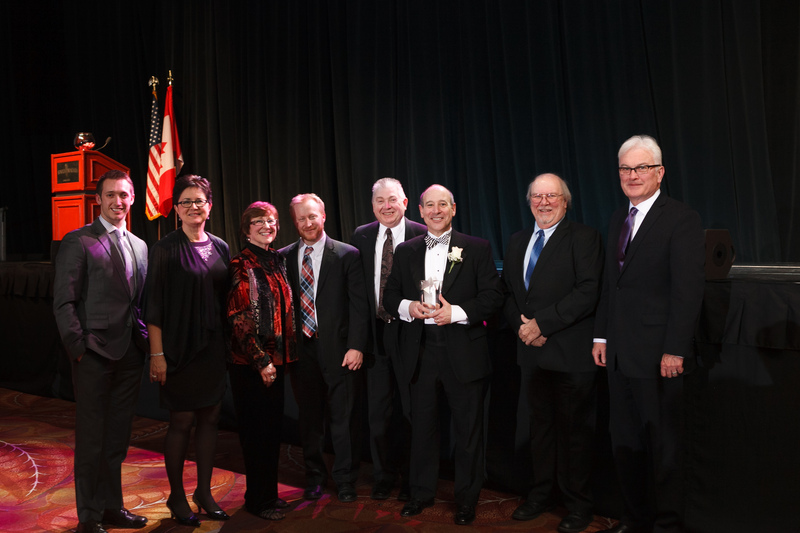 The Niagara USA Chamber is recognizing his lifelong dedication. Merani made his first mark on the area when Merani Hotel Group acquired the Days Inn & Suites at the top of Clifton Hill in Niagara Falls, Ontario. Then in 2005, the Holiday Inn Niagara Falls gave park visitors on the American side a family-friendly hotel in the heart of the city. In 2007, the Sterling Inn & Spa welcomed its first guests, marking the beginning of a new chapter for a renovated local landmark in Ontario. Four years later, the Four Points by Sheraton Niagara Falls, NY opened. 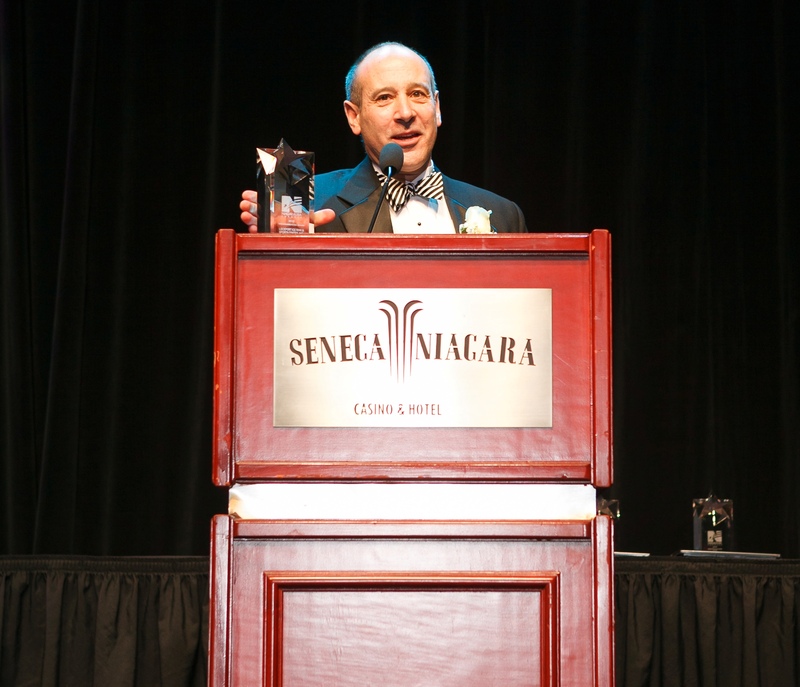 With a vision for the future of Niagara Falls, Faisal has expanded Merani Hotel Group while never losing sight of the prosperity and growth of the region as a whole. The Holiday Inn Niagara Falls is currently undergoing a series of renovations including a Tony Roma’s franchise restaurant as well as a two-story arcade. The Doubletree by Hilton in downtown Niagara Falls, NY is set to open Spring of 2016. This project promises more than 50 new positions to be filled by neighbors and friends living in the Niagara region. 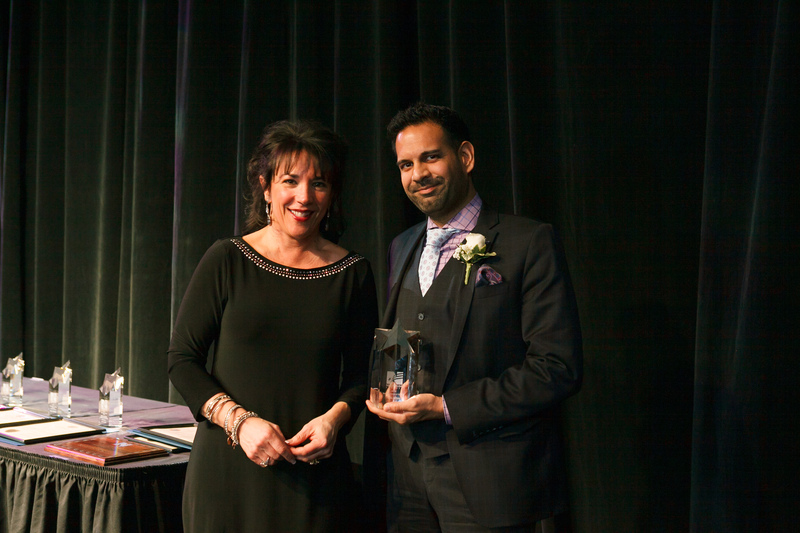 The Niagara USA Chamber is recognizing Faisal Merani’s leadership and dedication as the Business Person of the Year.